It seems like I've been looking and searching for new winter shoes for ages, but I've finally found a matching pair! 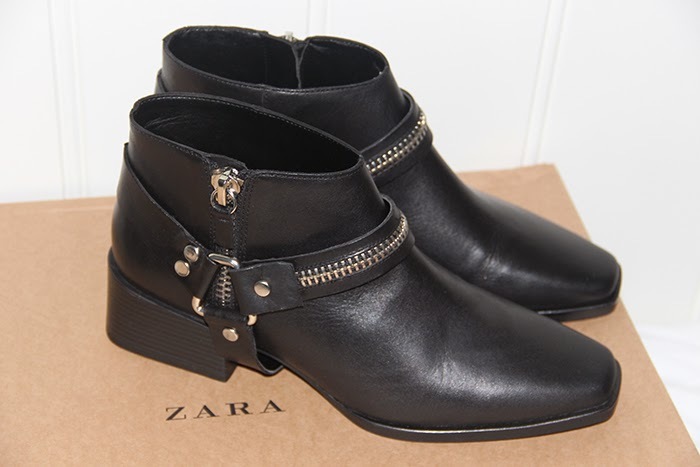 They are these black very low booties from Zara. 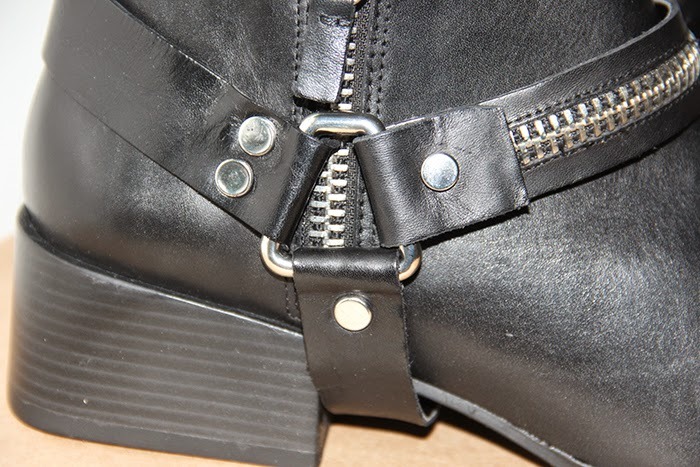 I love the zippers and the little heel which makes it just a little more classy. I think they look really chic even though they are not really high or anything. This might also be because the nose is a little bit in the shape of a triangle. Anyway, I really like them! 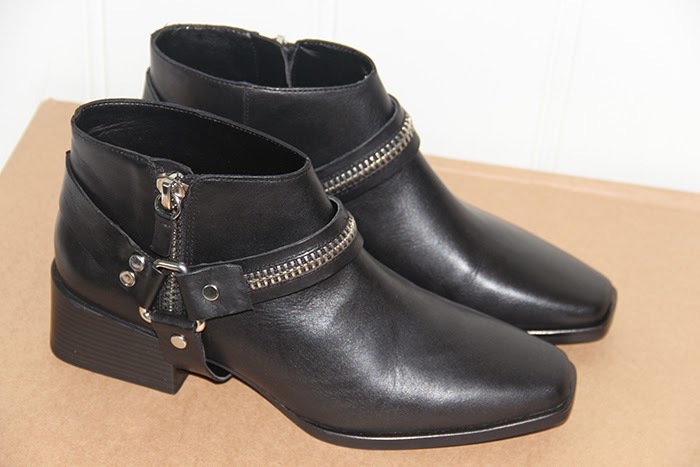 What do you think of my new boots and how would you style them? Wauw, ze zijn superleuk Anna! Waaa deze vind ik geweldig! Waren ze erg duur, als ik vragen mag? Oh my gosh, I want them! 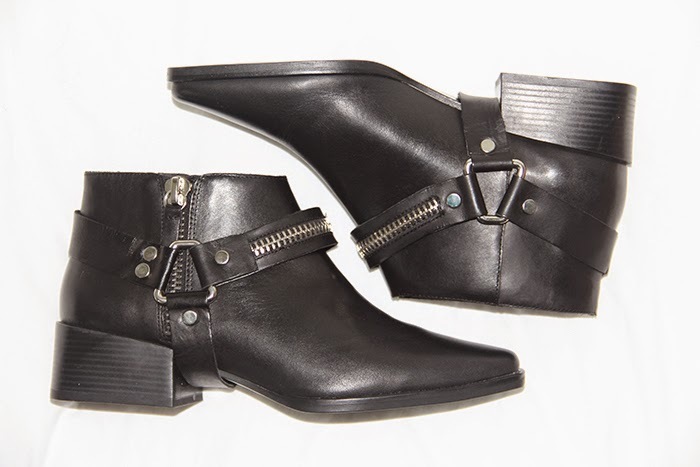 I'd wear them with ripped skinnies and a biker jacket!